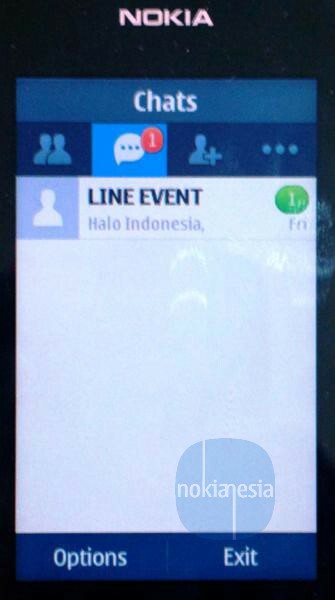 Finally, The popular cross platform messenger "LINE" is now available for Nokia Asha Full touch family. 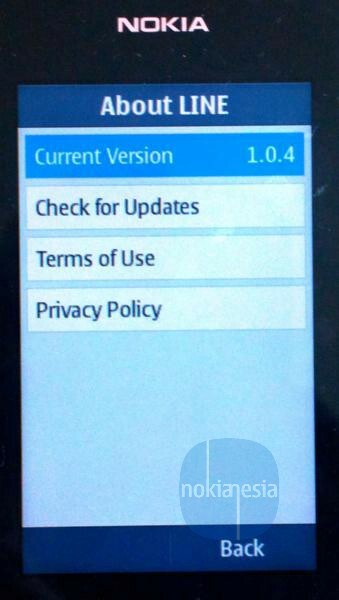 LINE for Nokia Asha full touch is compatible for Nokia Asha 305, 306, 308, 309, 310, and 311. 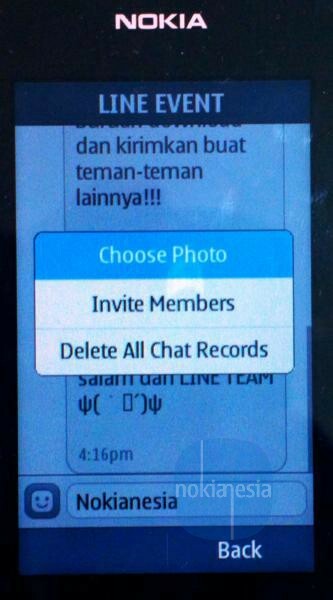 LINE for Nokia Asha full touch enables you to send message, LINE sticker and photos easily to more than 130 million users around the world. 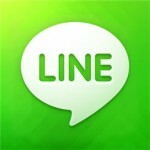 "LINE is a new communication app which allows you to send FREE sticker messages whenever you want, wherever you are. 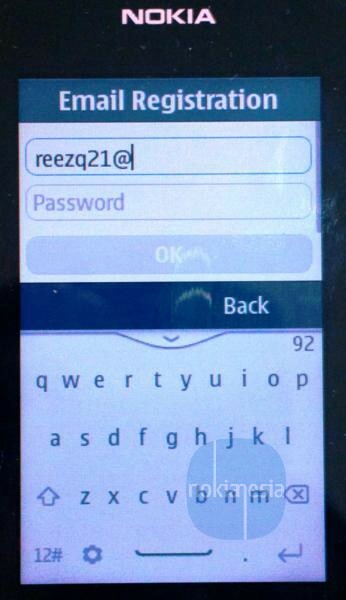 Enjoyed by more than 130 million users worldwide, in over 230 countries! Ranked no. 1 free app in 40 countries." Express yourself using unique and fun stickers. Send photos and sticker messages easily. Available for PCs and smart-tablets. 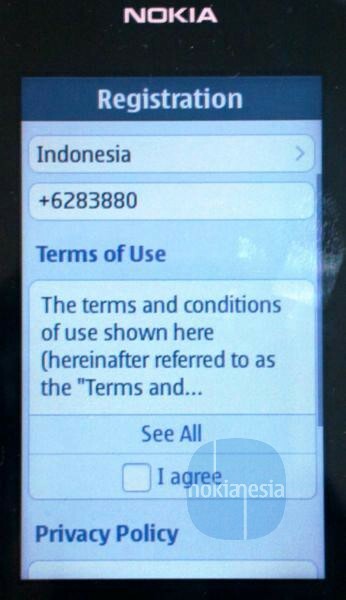 Nokia Asha 305, 306, 308, 309, 310, and 311.